^ a b Census July 2011 (via. Citypopulation.de. Retrieved on 2011-10-17. 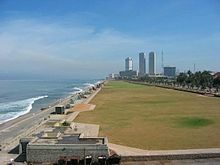 ^ Port of Colombo. 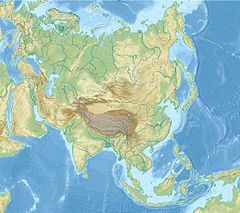 World Port Source. Retrieved on 2011-10-17. ^ Tuticorin-Colombo ferry sets sail – Times Of India. Timesofindia.indiatimes.com (2011-06-14). Retrieved on 2011-10-17. ^ Harsha, Aturupane; Paul Glewwe, Wisniewski Suzanne (February 2005) (PDF). Treasures of the Education System in Sri Lanka: Restoring Performance, Expanding Opportunities and Enhancing Prospects. Colombo: World Bank. 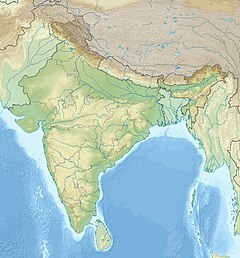 ISBN 978-955-8908-14-3. http://siteresources.worldbank.org/INTSOUTHASIA/Resources/TreasuresInTheEducationSystem_February2005.pdf 2007年7月27日閲覧。.